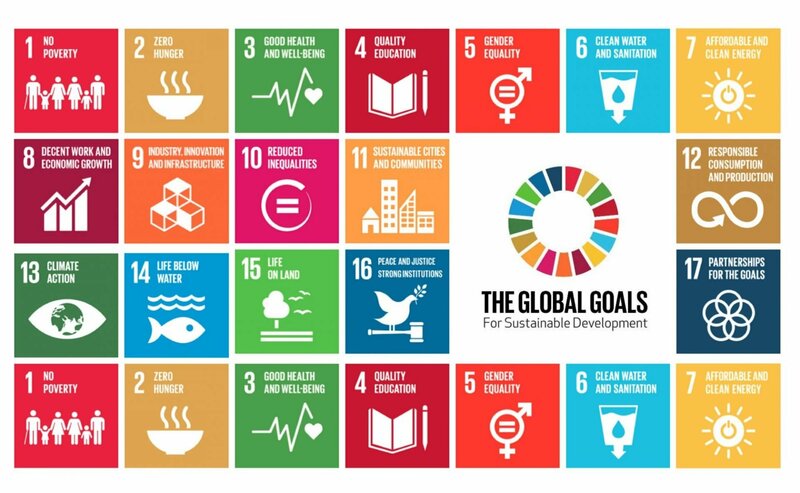 I’m delighted to take part in the upcoming symposium, Global Sustainable Development Goals in a Mediatized World, organized by the Austrian Academy of Sciences. The symposium will take place April 4-5 in Vienna. As the risks of climate change become more severe and palpable, so do the challenges faced by society. One such challenge is the need to galvanize and consolidate wide public support for a rapid and just transition to a more sustainable world. However, underlying paths for such a transition are different understandings of what sustainability means in theory and practice: how it relates to questions of scientific knowledge, to notions of political agency and self-efficacy, and how it opens up to a plurality of futures. In this talk I will suggest that the different meanings of sustainability are informed and made concrete – are mediatized – by the digital, interactive technologies used to engage the public with sustainability. I will propose four such meanings, illustrate them with a variety of interactive media, and draw some conclusions in relation to the difference between policy-led transitions and publicly pursued transformations. A few snippets from my talk were included in the podcast Makro Mikro (36:20-40:38). The podcast is in German.